Four Ravens Occupational Therapy is committed to helping people help themselves. We work with clients of all ages and their families to overcome the challenges presented by any ‘occupation’ to make daily living simpler. With over 17 years of experience with both children and adults, our board certified and licensed therapists educate, train, and develop strategies that leverage our clients’ strengths and abilities into skills for a better life. 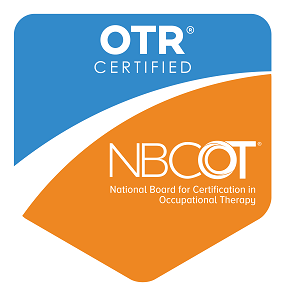 We believe that home and community based services provide the most relevance for occupational therapy services. 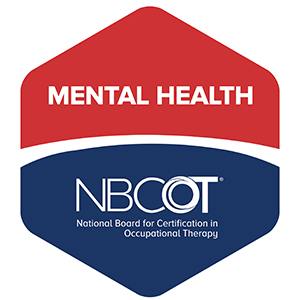 Since we as human beings ‘occupy’ our time in our homes and communities we feel it is most valuable to provide ‘occupational’ therapy services in a natural environment where skills learned in therapy will be used in daily living. We also see clients at our office location at 69 Beach Road in Haines. Our evaluation services develop individualized, evidence based therapy treatment plans that address our client’s specific life goals and are age and developmentally appropriate. Our unique approach to home based services allows clients and their families to reach therapy goals in context. For example, if a pediatric client needed support to learn to dress themselves independently, we believe that a therapist visit to the home in the early morning will help the child generalize that skill much faster. In fact, practicing that skill in a clinic at a time when it may not make sense to a child to be getting dressed may cause additional anxiety and interfere with the process. For this reason, we offer therapy on weekends, early mornings, or evenings, working around our clients’ work, school, or other schedules. Maggie and her team are fabulous! She is one of the few clinicians in the Salem area that really understands children on the Autism Spectrum. The flexibility of home visits is such a plus and has made it possible for us to maintain our OT services.